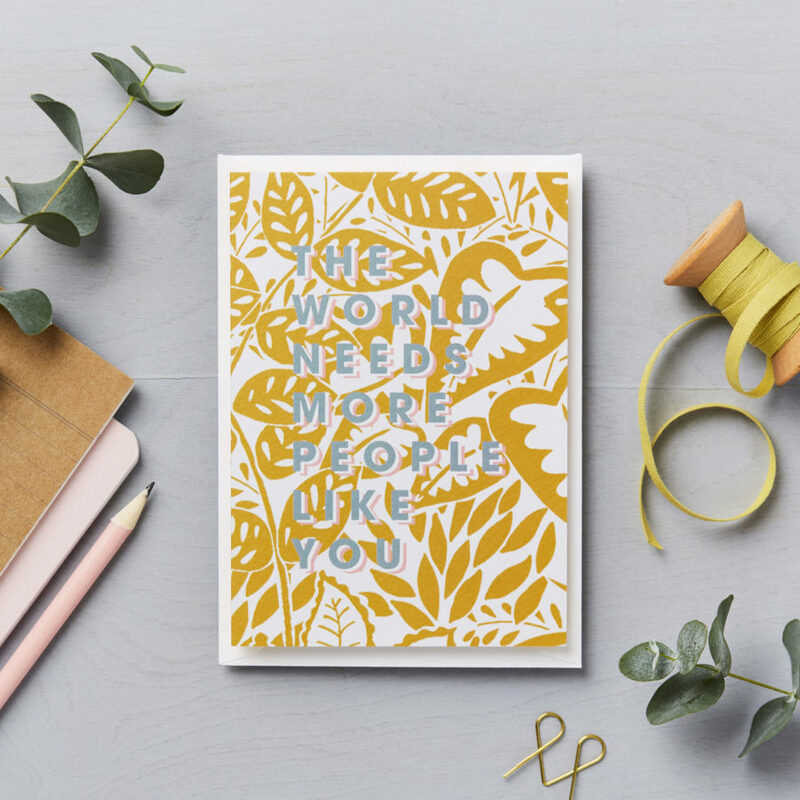 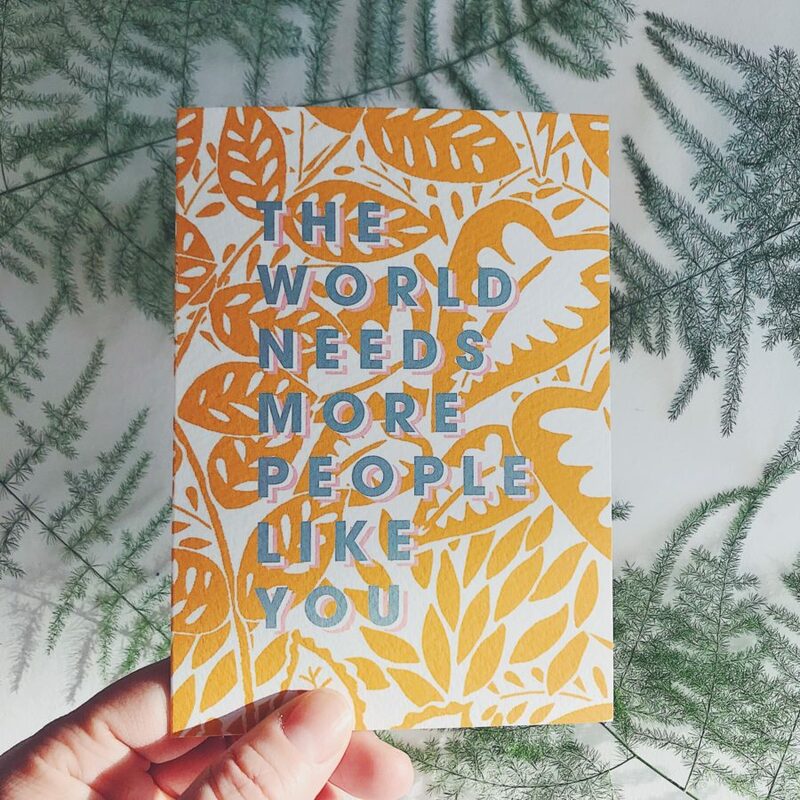 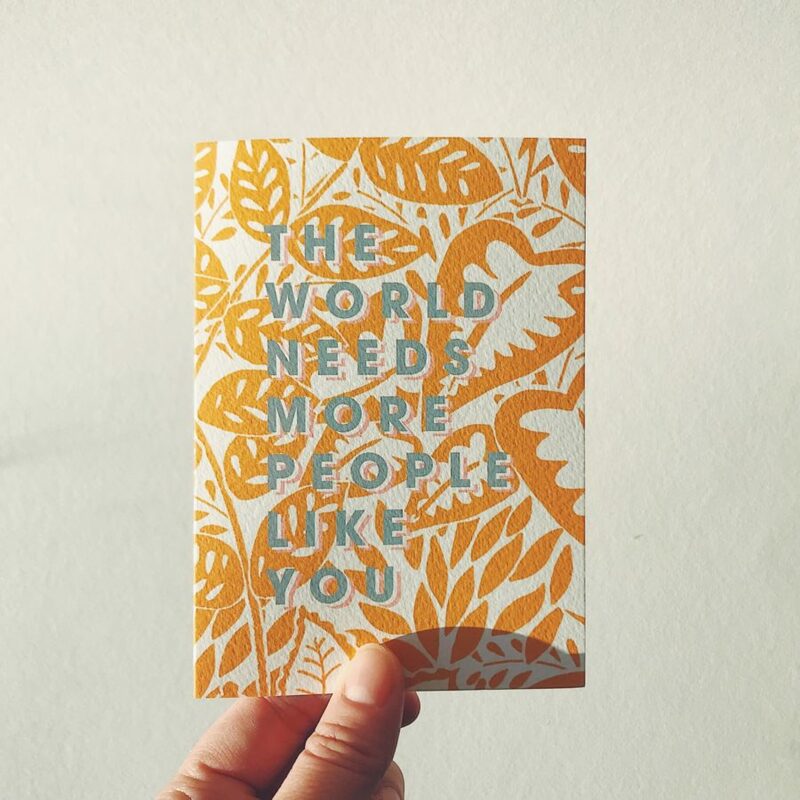 ‘The world needs more people like you’ card. 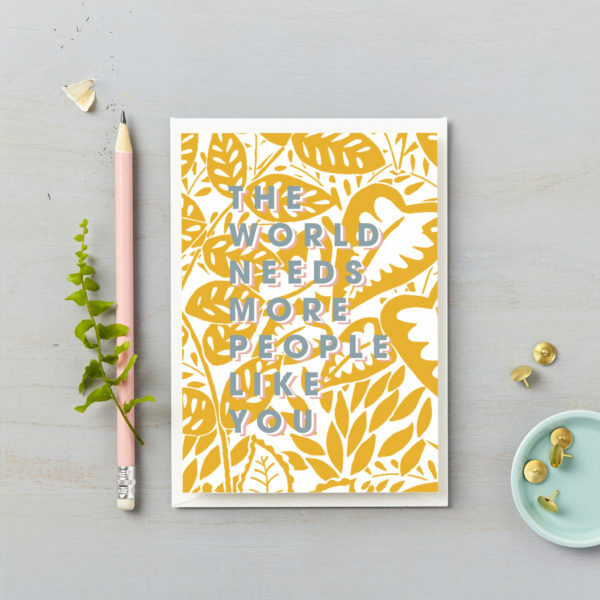 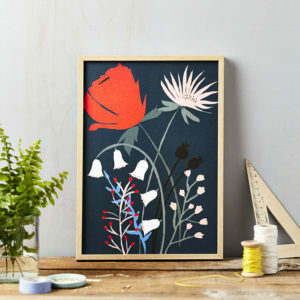 Celebrate the great people in your life with this card, whether it be for a birthday, valentines day, mothers day, fathers day or just because, you don’t need a reason. 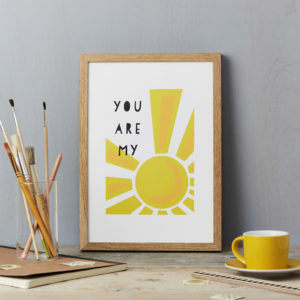 Colours: Grey text on bright yellow leaf background. 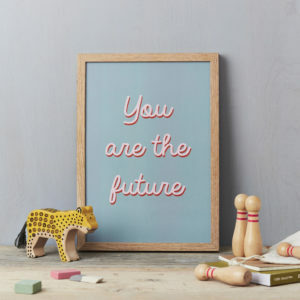 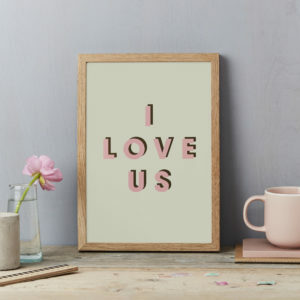 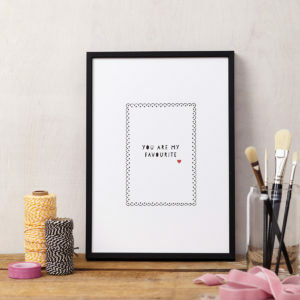 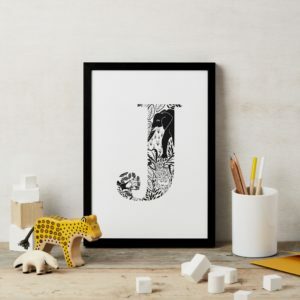 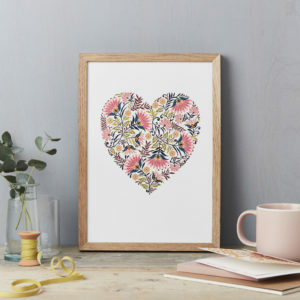 Contemporary, fun typographic card with pattern, perfect for those amazing people in your life.